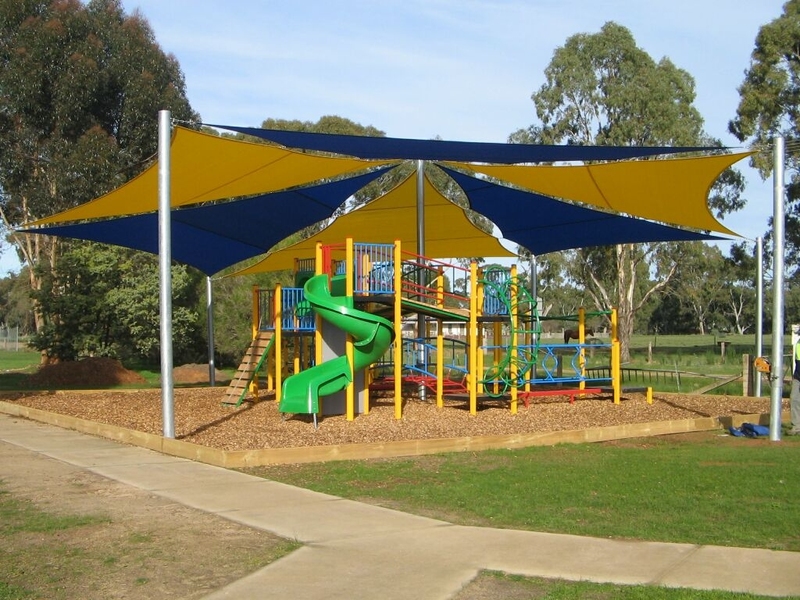 A shade sail is a great addition to any recreational space, protecting kids from the sun’s UV rays with super model visual impact. 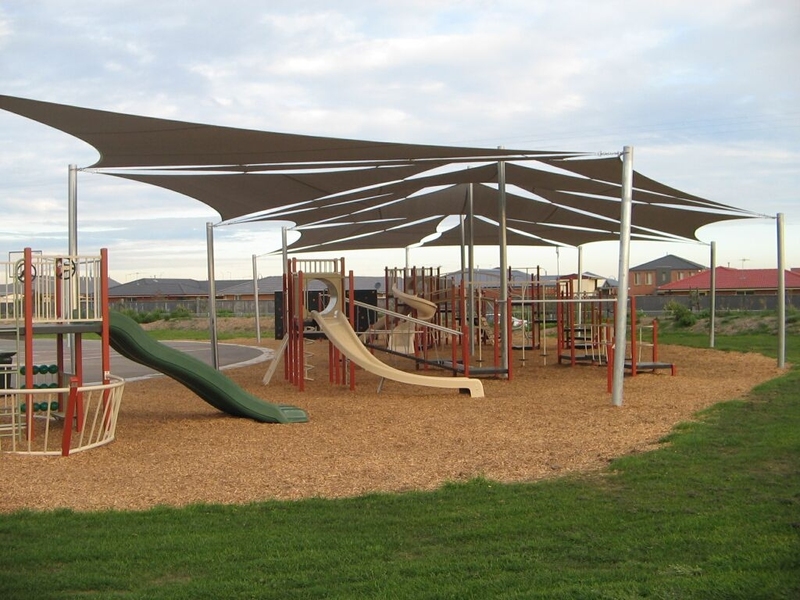 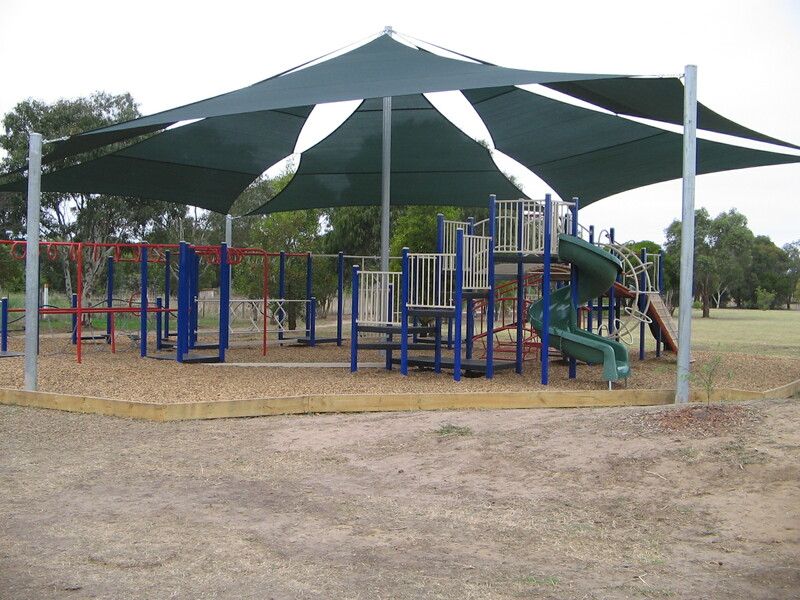 Activity Playgrounds constructs premium quality shade sails that look fantastic and will stand the test of time. We use the tallest and strongest posts with the deep footings to keep the structure secure. 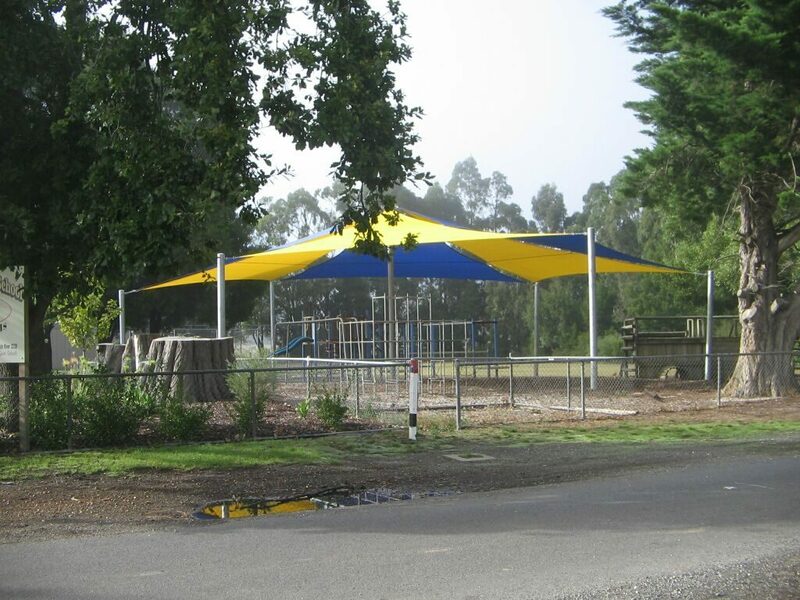 Positioning the sail at the right height helps keep children safe and minimise vandalism. 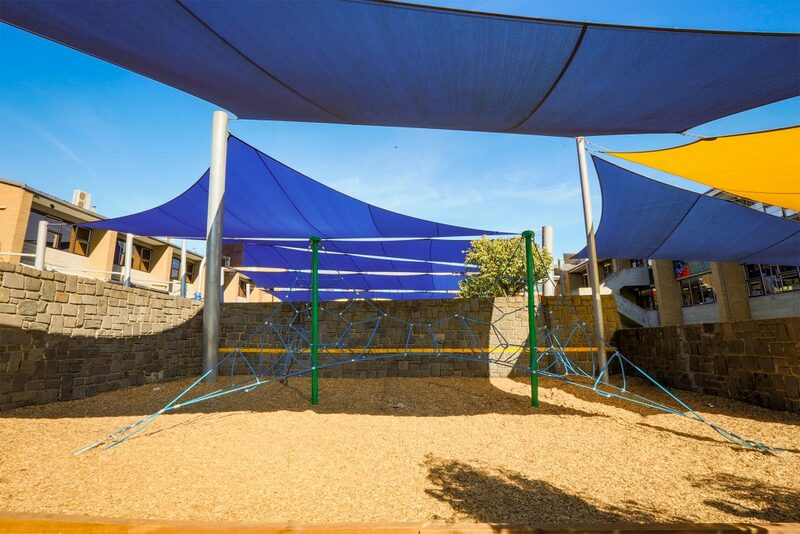 Once we’ve installed the shade sail posts, we measure up and then use a specialised sewing machine to create a perfectly fitted shade sail. 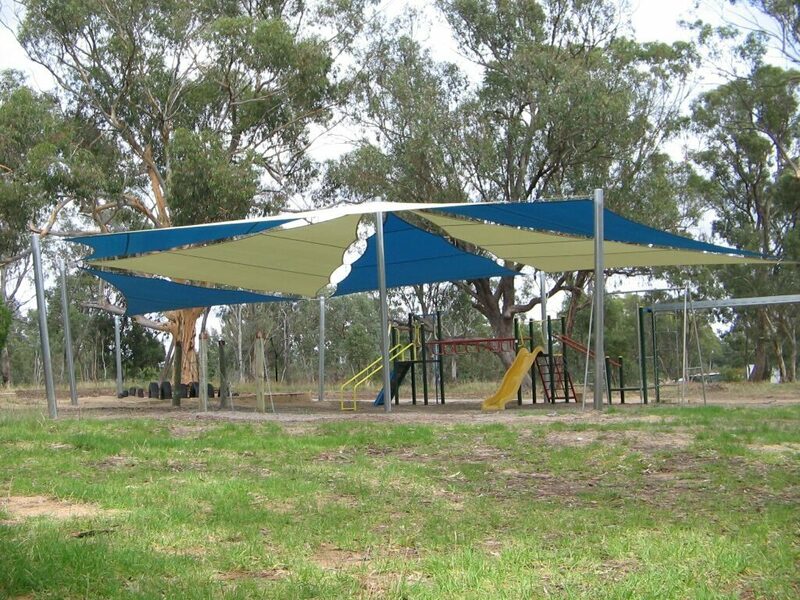 The importance of a correct fitting can’t be overstated. Saggy, poorly fitted sails don’t look great, and are more likely to be damaged by extreme winds. 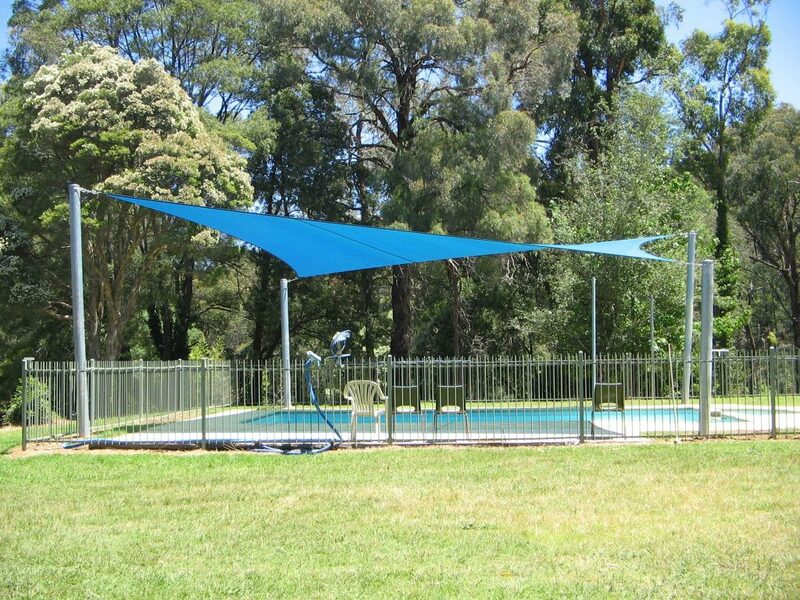 As a result, they don’t last anywhere near as long. 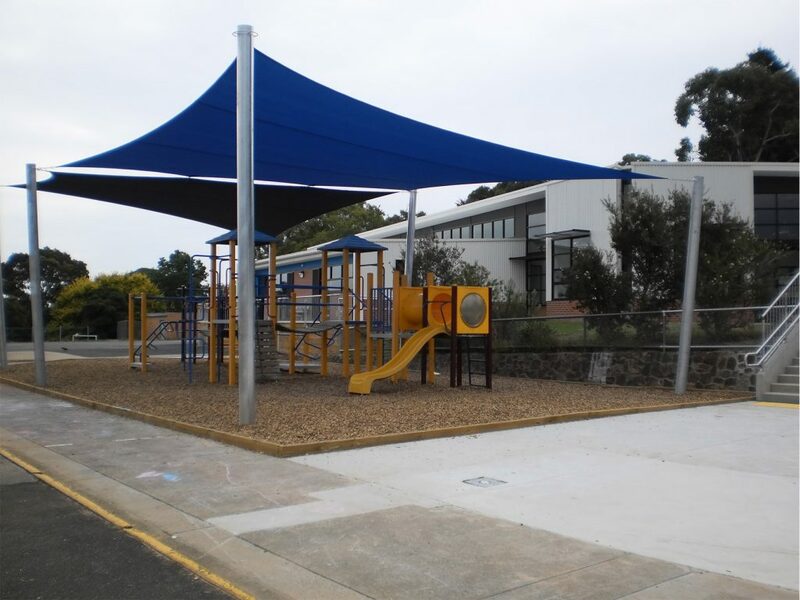 Our shade sail material is tough UV 95 commercial grade, and comes in a wide range of colours to suit any play equipment. 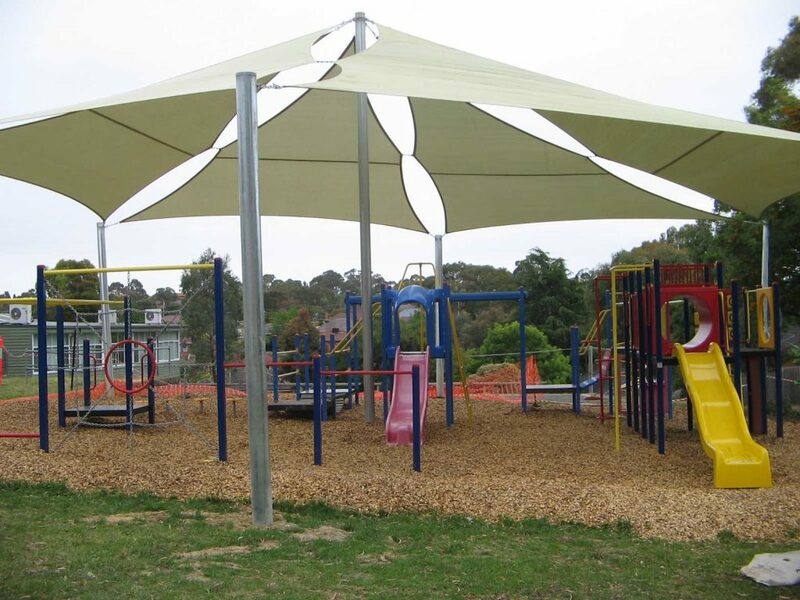 The installation process is fast and efficient. 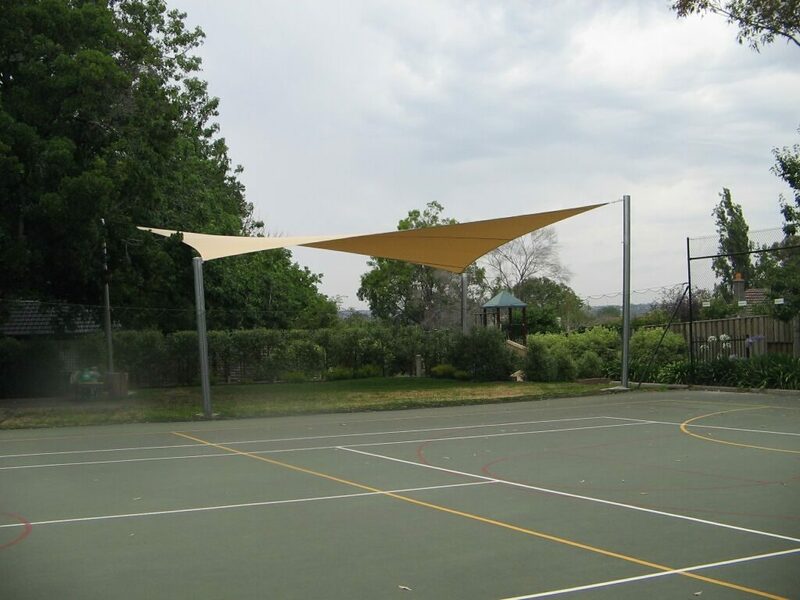 We can streamline the process further by taking care of the necessary planning and building permits. 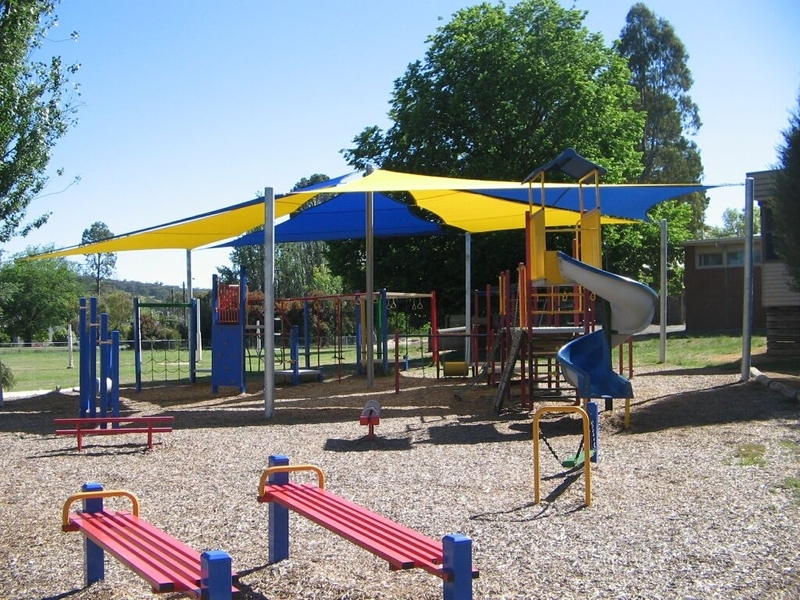 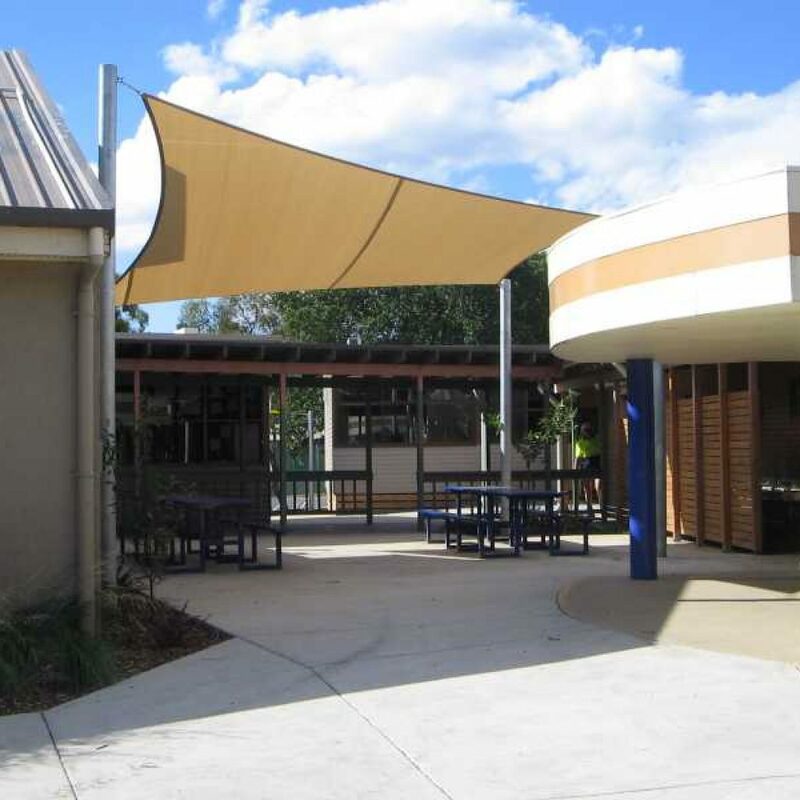 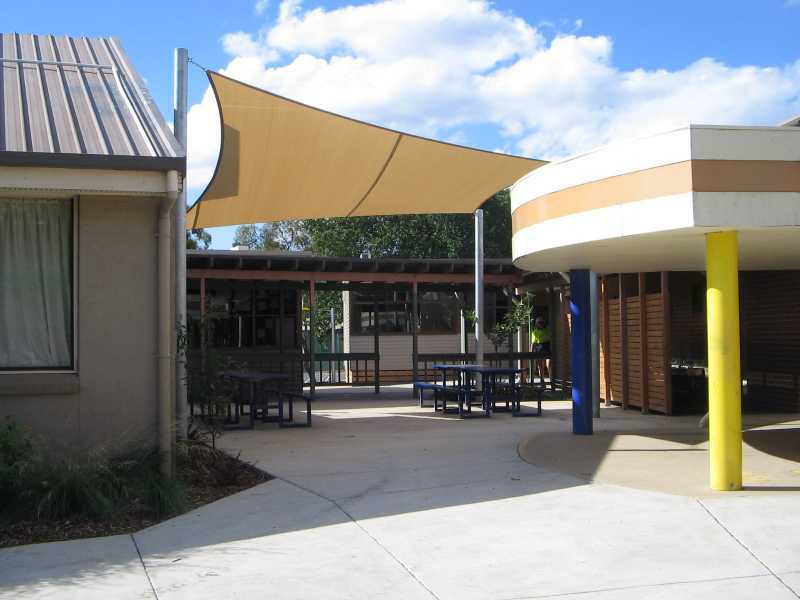 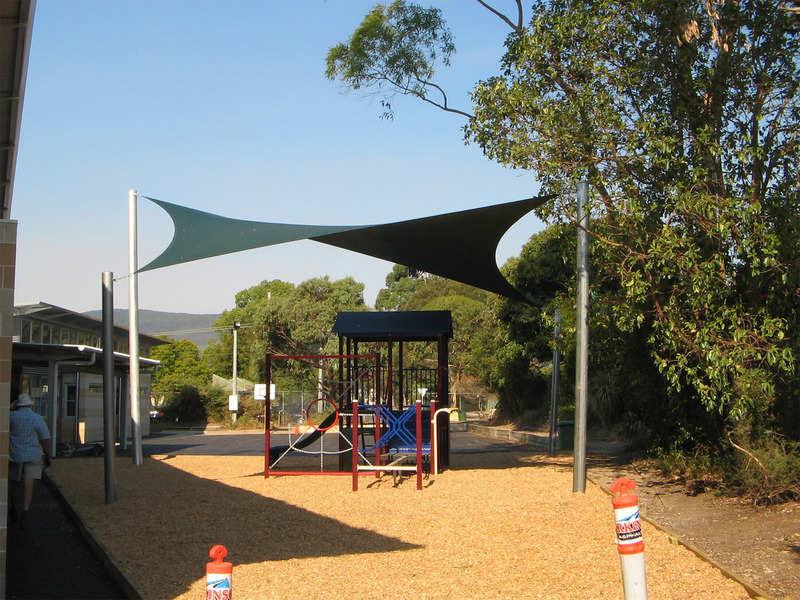 A new shade sail adds value to any playground area or outdoor facility. 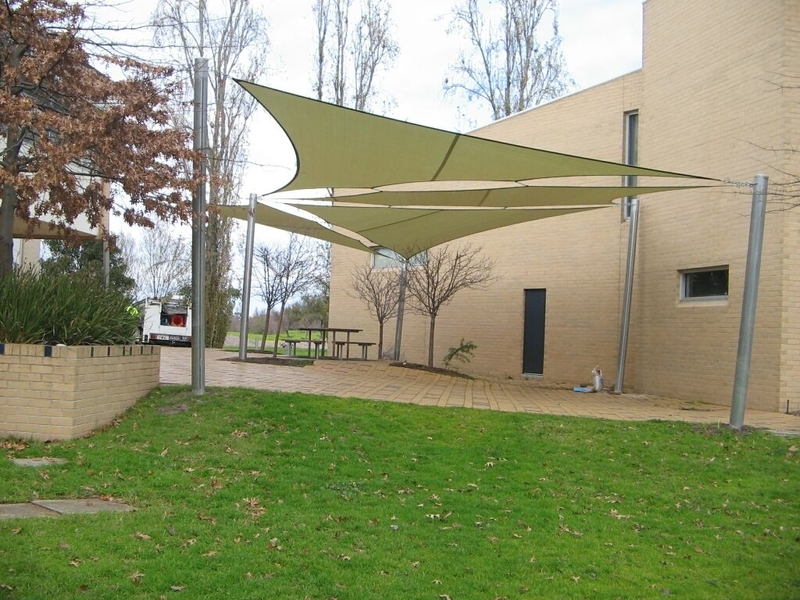 Our premium quality shade sails look great, will last for many years and will have minimal maintenance requirements. 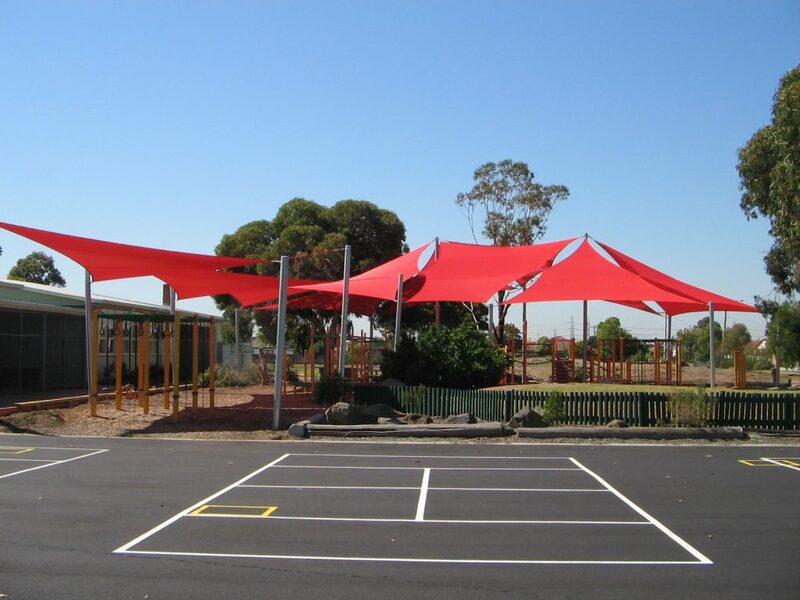 If you can’t tell already, we’re passionate about quality shade sails. We’d love to hear from you about your shade sail project. 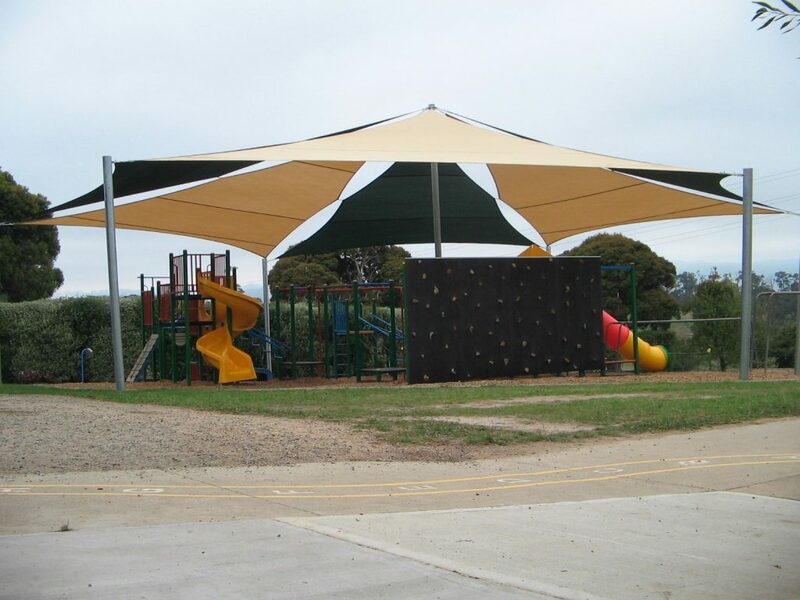 Get in touch about your sail shade requirements.